Episode 174 – Can Do, Chicago! 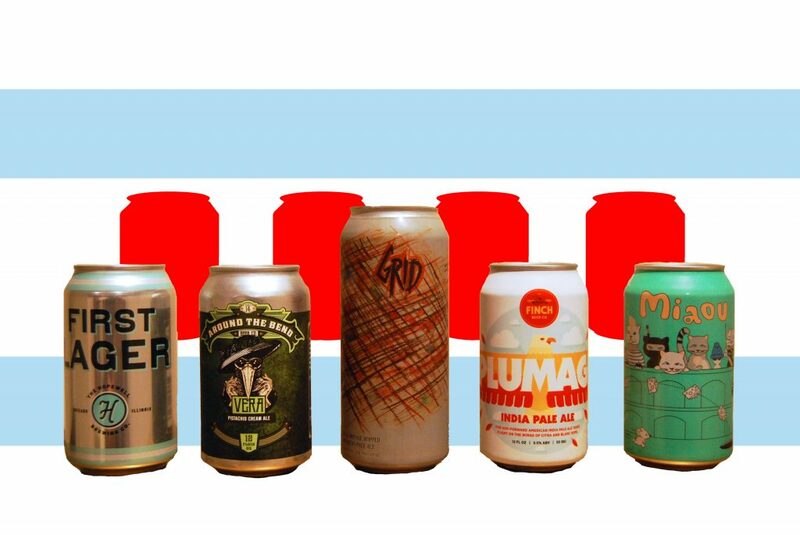 We’re not quite ready to let another Chicago Craft Beer Week go, so we grabbed five new-ish canned beers from Chicago breweries to review. 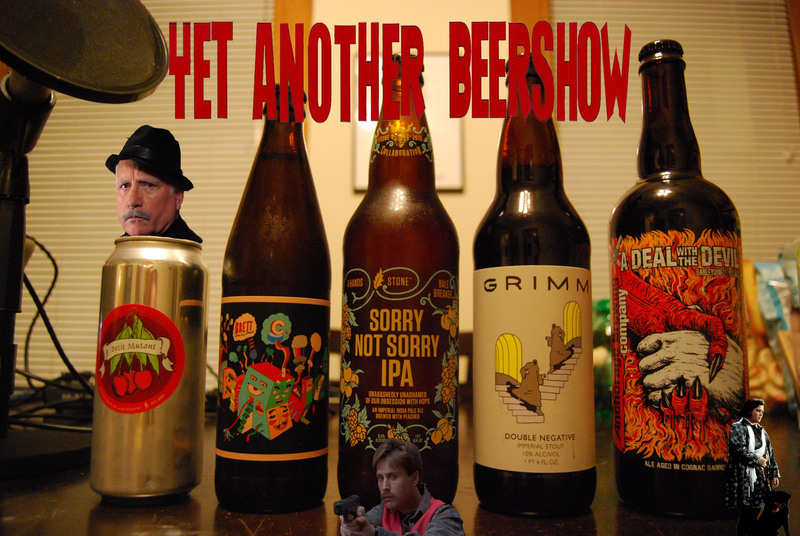 This show also serves as our Beer Under Glass festival recap – at least, what we can remember about it. 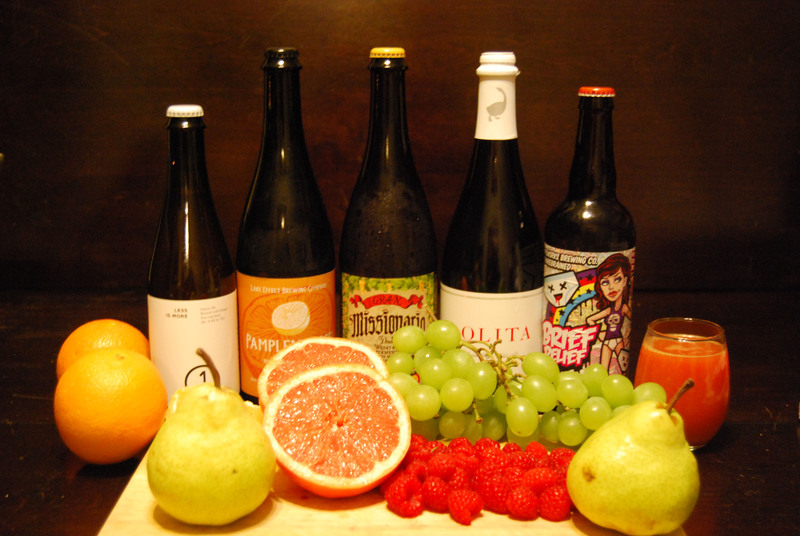 Five highly-drinkable beers and two slightly hungover hosts – what else can we say? 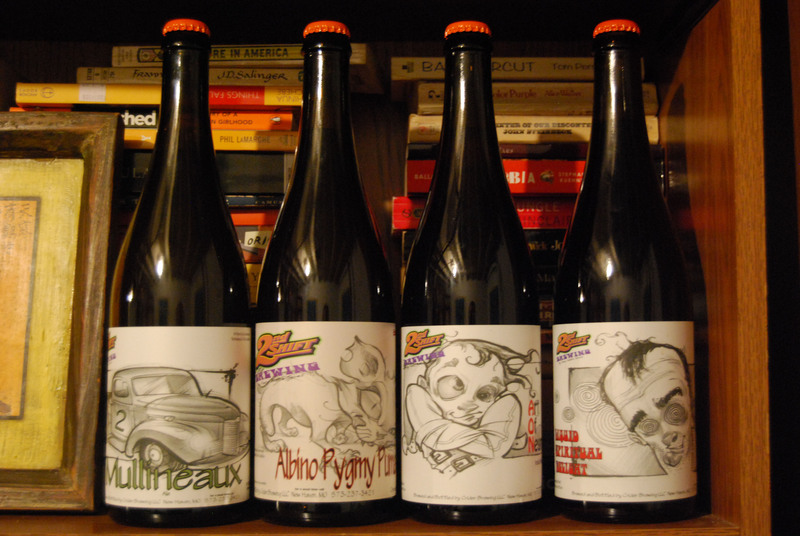 ABV Chicago Episode 174 – Can Do, Chicago!